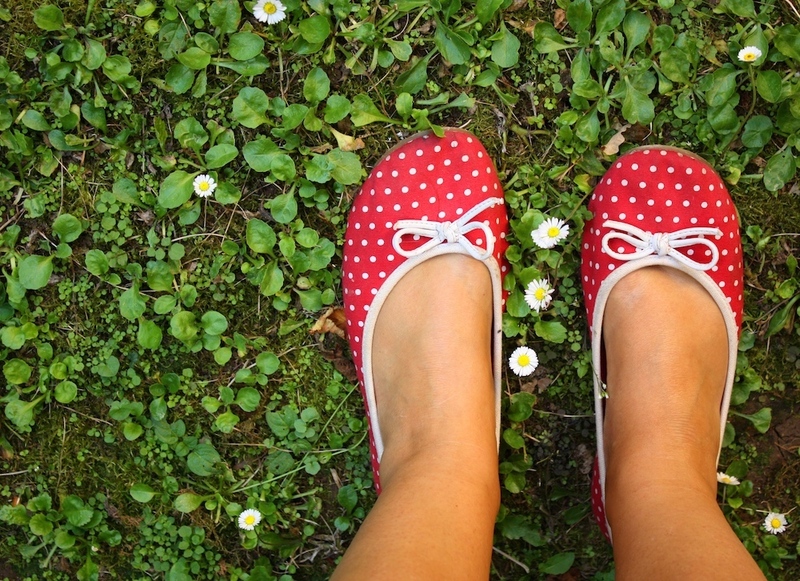 If you’re feeling guilty at the lack of walking you’ve done this summer, now’s your chance to make up for lost time and breathe in some fresh air. 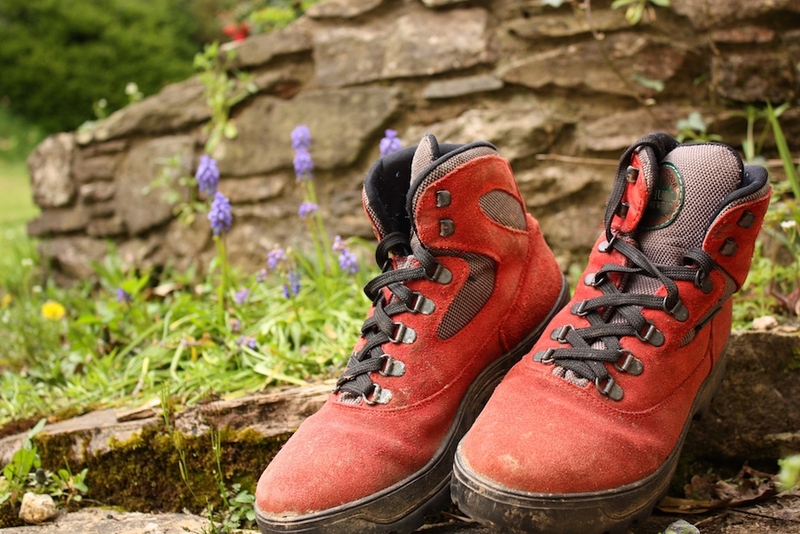 This annual festival is in its third year and is exactly as it sounds – a festival celebrating getting out and walking in our National Park! There will be several events each day, from modest guided strolls and children’s rambles to full day walks and more ambitious challenges. Download a programme and off you go! The RAA was partly founded by Joshua Reynolds and Angelica Kauffman – one of only two female founding members. To discover more about her struggles in a man’s world, head to Saltram to visit this ongoing, inspired exhibition. 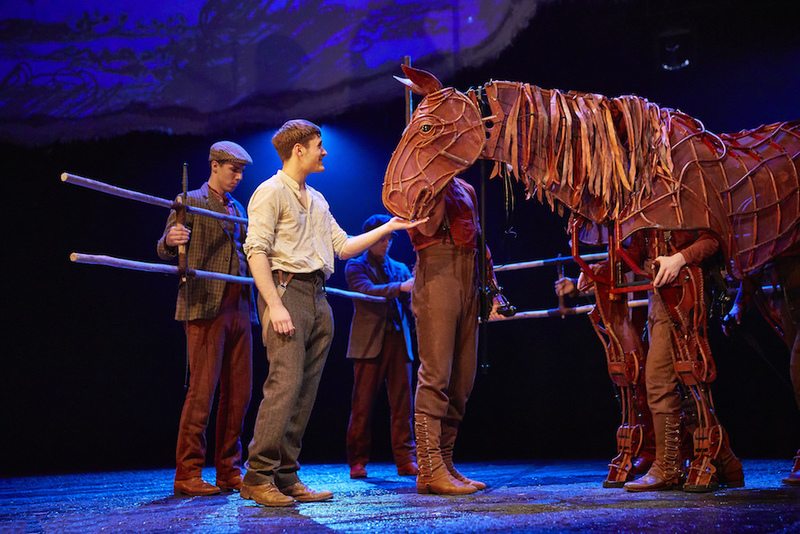 It had 8 record-breaking years in London’s West End, but now the National Theatre’s acclaimed play War Horse is touring and Plymouth is one of the venues. It’s a powerfully moving and imaginative drama, with that show-stopping horse at it’s heart. One not to be missed. Another big date in the Regatta calendar – Dartmouth’s offering is among the best, regardless of whether you’re into the sailing action, or not. 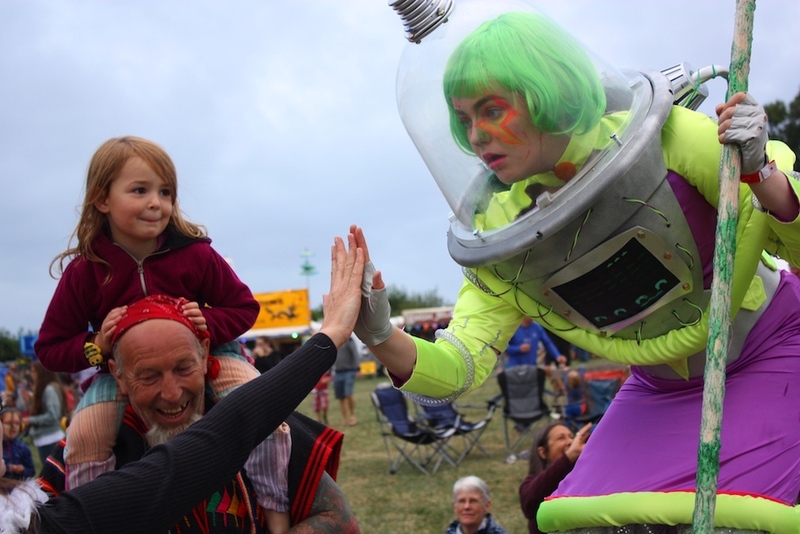 Get yourself to town and soak up a super-family-friendly atmosphere, with crab fishing, fancy dress competitions, dog shows and a treasure hunt. The water celebrations are eclectic, too, from yacht racing, to stand up paddle boarding. F.U.N. Exeter has really put itself on the map for foodies over the past few years, with an abundance of producers, retailers and restauranteurs doing great things for local food and drink. This month, a brand new trail launches for the city, celebrating some great businesses, bringing them all together on one map. You’ll be able to see exactly where to go and who to visit, if you’re a foodie and you want to make the most of your time in town. Keep your eyes peeled on the website for the trail when it comes hot off the press! 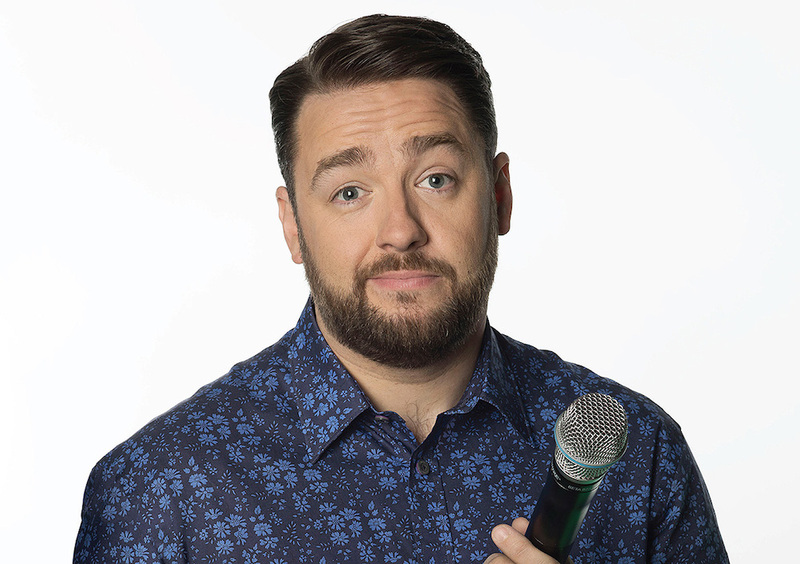 You’ve gotta love a bit of Jason Manford, telling us all about growing up ‘working class’, then finding that part of him has become ‘middle class’. Kick of August with some comedy from a British favourite. Ooh, so this one’s quite a coup. 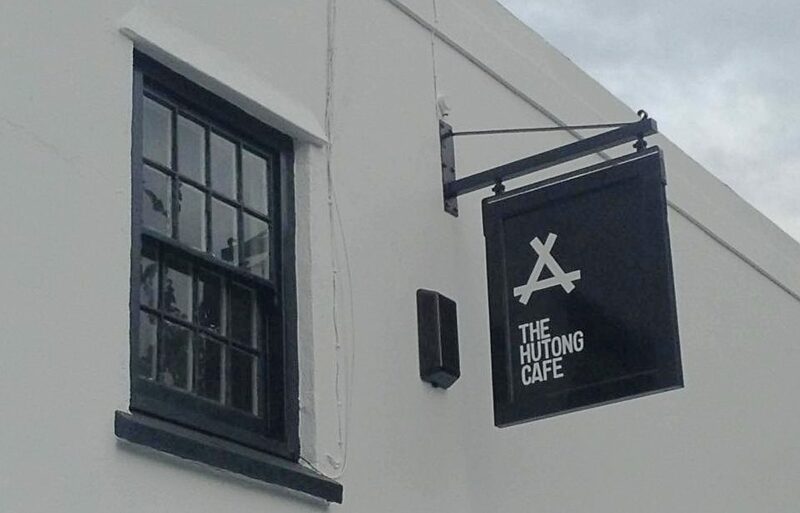 It’s not just the coffee that’s reached legendary status at the Hutong Cafe – these guys know how to throw a party, too. So it’s hardly surprising that the pre-festival party for the Knee Deep festival is going to be held here, kicking off the first weekend in August in style. If you don’t know about this intimate arts and music festival in Cornwall, then it’s worth knowing that the organisers have a knack for signing artists who are right on the cusp of mainstream and critical breakthrough – Kate Tempest and Wolf Alice among them. For this warm-up you’re going to be treated to pop sensation Westerman and Ninjatune’s newest signing Slugabed. Go, listen, enjoy – it’s promising to be quite the party at Plymouths’ coolest venue. Held on a North Devon farm at an altitude of 593 feet above mean sea level, this little festival means business for music-lovers. 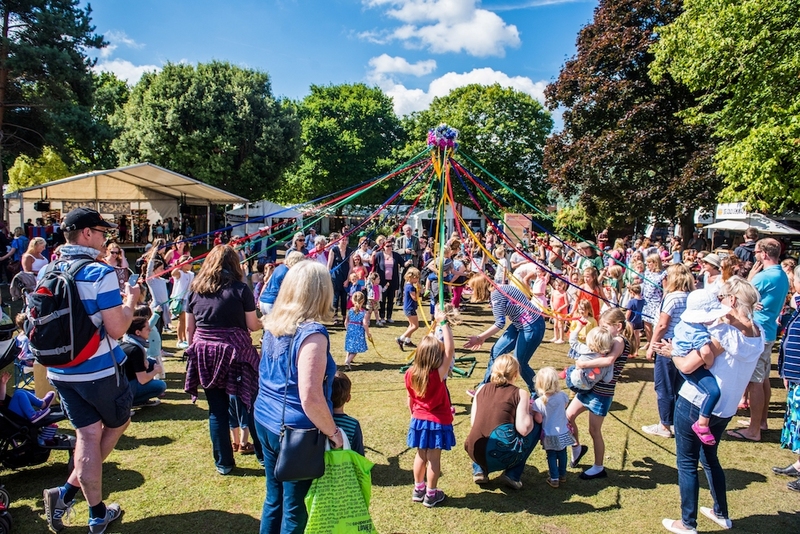 Showcasing a mix of great music, workshops, quirky stalls, plus fun and games for all the family, the third year promises to be the biggest yet. 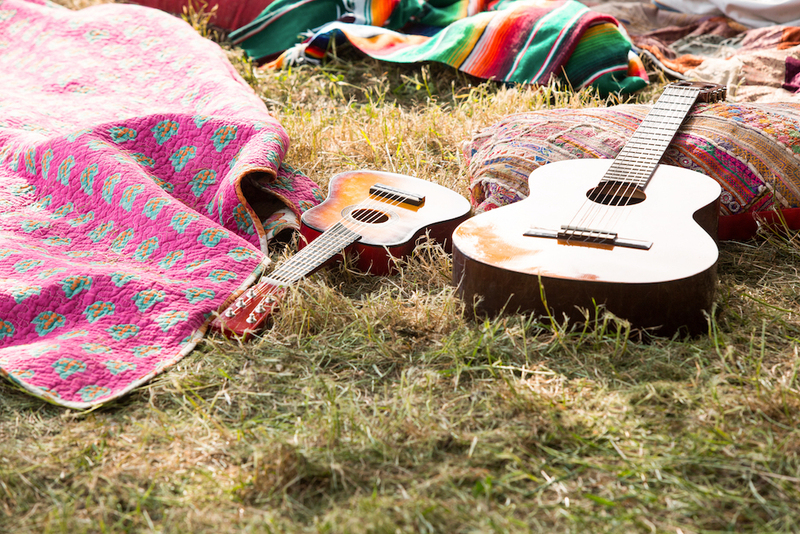 Seriously, we are spoilt for choice when it comes to festivals this year! Fancy one on Dartmoor? Langaland is a charity festival, celebrating up-and-coming artists, in a family-friendly atmosphere. 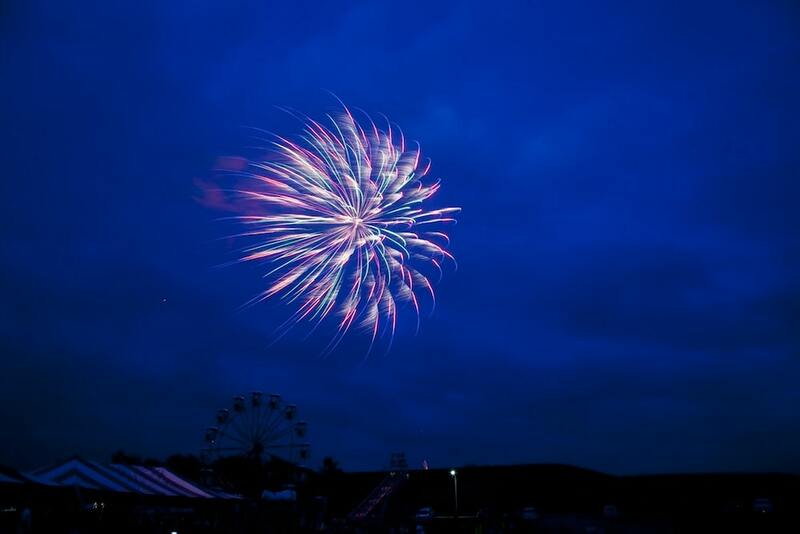 From its farm location, you can enjoy music, food and grub, for an extra night this year, too! Best grab the wellies…again! This monthly market is always worth a pootle around on a Sunday, but this month it has a Summer Fayre theme. Come and stock up on some great produce and enjoy all that the Yard offers, from restaurants, to SUP sessions and wine tasting at our favourites, Le Vignoble. 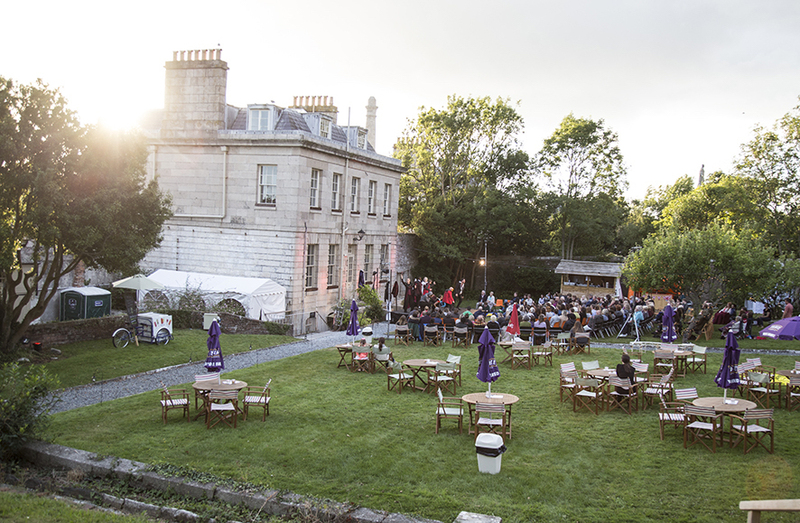 Open Air Theatre: William Shakespeare’s Macbeth, Royal William Yard, Plymouth, until Sat 11 Aug.
Plymouth’s Barbican Theatre is promising us another awesome rendition of a classic tale for their fourth #BardInTheYard open-air performance. 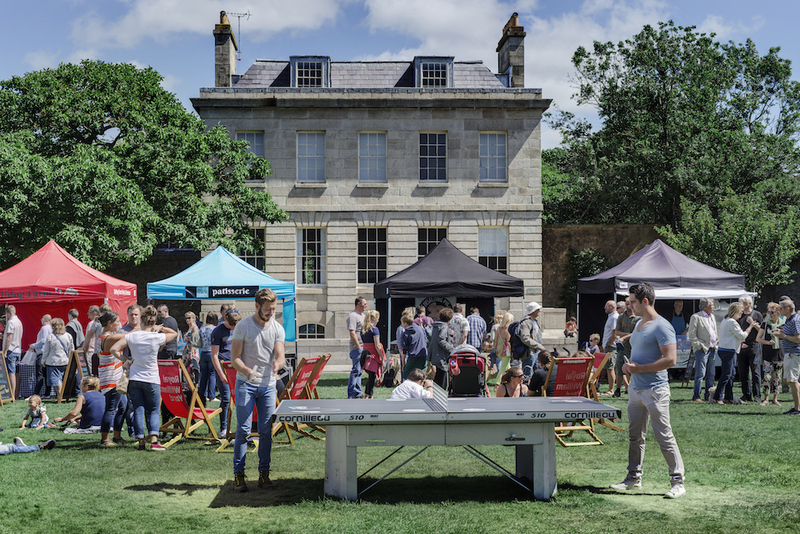 Taking place in the ‘secret garden’ of the very handsome Residence One at the Royal William Yard, it’ll be atmospheric and lots of fun, since there’ll be a fully licensed bar from the B-Bar, as well as picnic boxes on offer from Column Bakehouse. Theatre at its very best! Exhibition: Anthony Frost, family & friends – St Ives Inspired, Book Gallery, Budleigh Salterton, Until Sun 12 August. Another tempting exhibition unveils at the brilliant Brook Gallery this weekend. Anthony Frost has selected work from his nearest and dearest in this specially curated exhibition: St Ives Inspired. 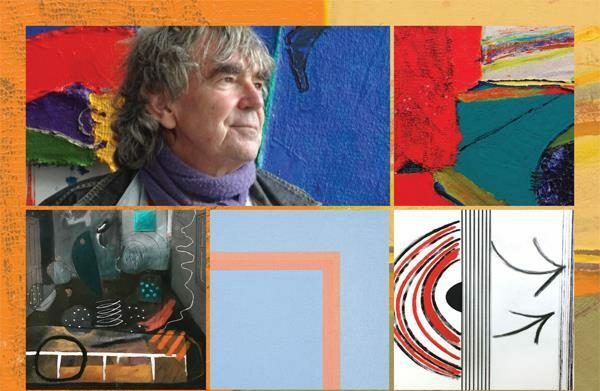 You’ll find paintings and prints featured from Anthony himself, Sir Terry Frost, Luke Frost, Bob Devereux, Bob ourne, Felicity Mara, Rachael Kantaris and Rod Walker. Go see! A week-long celebration of music dance and song by the seaside, Sidmouth Folk Week has been running for more than 60 years now. It’s a place to see established stars and emerging talents, major concerts and smaller, more intimate gigs, all bolstered by dancing, workshops and great food and drink. This year, there are literally hundreds of things to see, from Cara Dillon, to Billy Bragg in Conversation. It’s eclectic and fun – pop in for a day, or do the whole week! Is this the ultimate summer regatta? Quite possibly, yes. 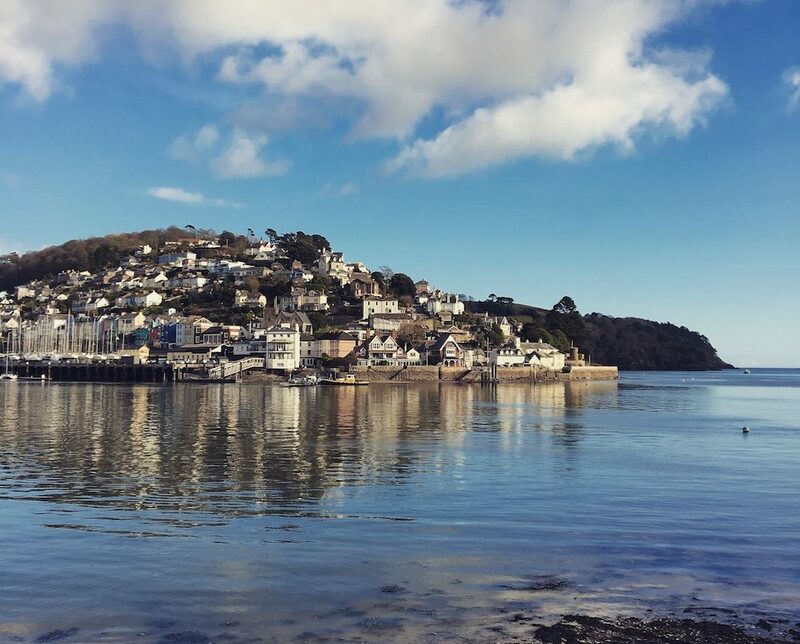 Held in the super-gorgeous Salcombe estuary, expect lots of close racing, washed down with fun (and gin!) on-shore. 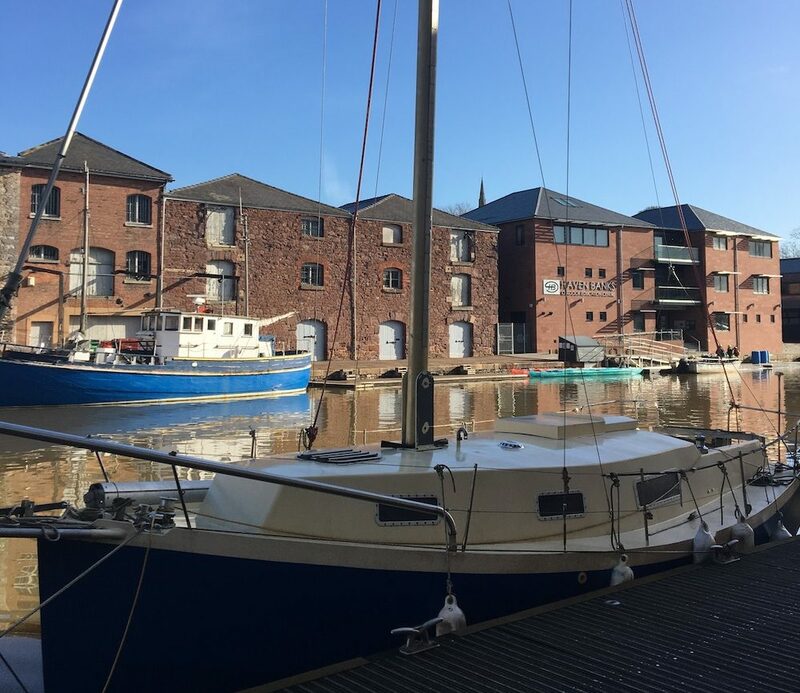 If you’re into sailing and fancy dipping into the coastal lifestyle and soaking up the atmosphere, then you won’t be missing this one. Exeter Phoenix’s Big Screen in the Park returns to Northernhay Gardens this August for another round of outdoor film fun. On the bill this year? Expect cult classics, mixed in with this year’s blockbusters, from Cinema Paradiso, to The Greatest Showman, plus a bit of Johnny Depp at his finest in Edward Scissorhands. Quite a mix, don’t you think? There are fireworks and then there’s the British Firework Championships, always such a crowd pleaser in Plymouth at this time of year. Set up camp on the Hoe (or various other vantage points), with fish and chips and take in two evenings of free entertainment, as you’re treated to displays from the best pyrotechnics wizards out there. The sound of the fireworks echoing across the sound is incredible and this annual event gets stronger with every year. Don’t miss it! 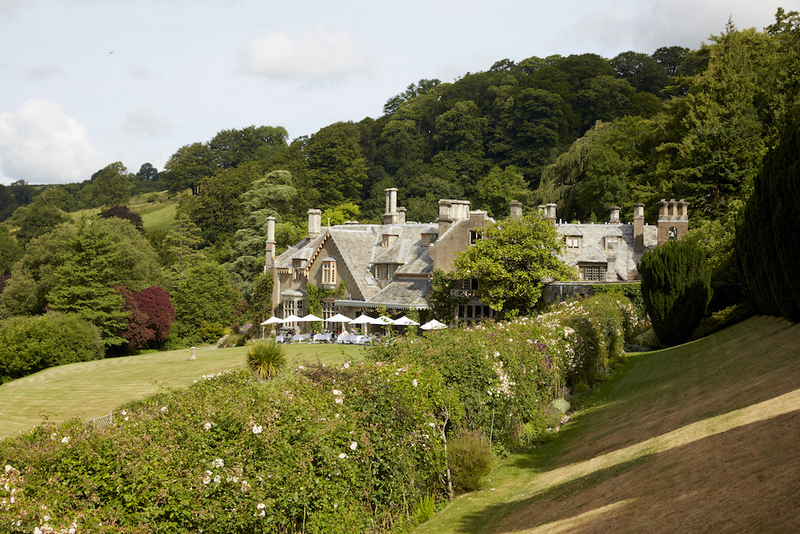 Outdoor Theatre: Robin Hood & His Merry Men, Hotel Endsleigh, Milton Abbot, Thurs 9 August. 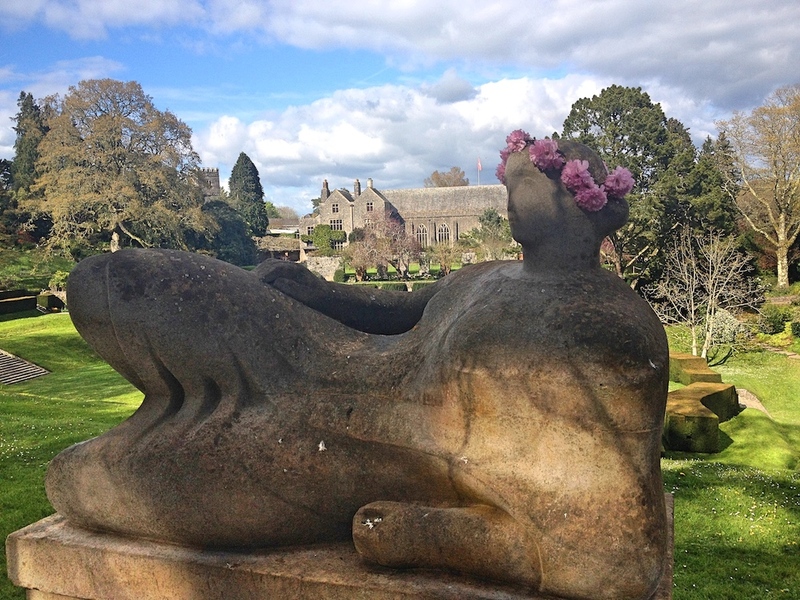 The Chapter House Theatre Company are taking to the glorious Repton-designed grounds of Olga Polizzi’s Hotel Endsleigh to perform an enchanting version of this classic. Seriously, I can’t think of a better venue for a Summer’s evening. Hungry? You will be after reading this. 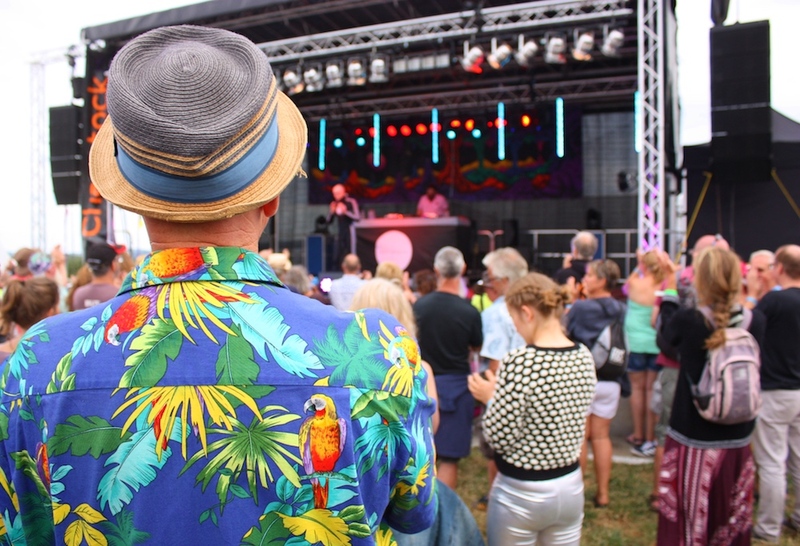 Street Food Warehouse will be transforming Ilfracombe’s Victoria Pleasure Grounds into Street Food Central for this annual family-friendly weekend of F.O.O.D. There is going to be an outstanding array of food on offer, from cheesecake to Mac ‘n’ Cheese, taco’s to seafood. And don’t forget the odd Mojito, too. I’m in. Super family-friendly festival klaxon! This annual, award-winning weekend of camping and music organised by The Levellers sounds awesome, with an impressive line-up across 7 stages, including Manic Street Preachers The Hives and Feeder. There’s a huge children’s area, for toddlers through to teens, so you’re all going to enjoy this one. Book tickets fast, though, they’re selling out! 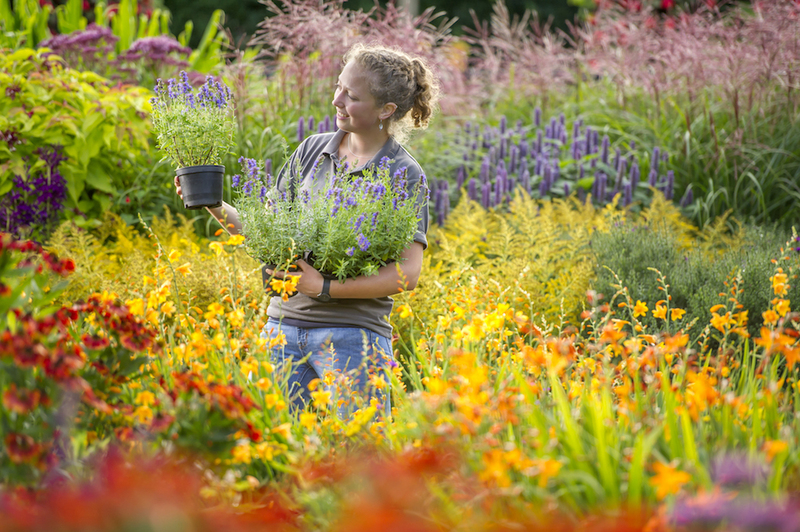 It’s Rosemoor’s biggest event of the year, 3 days celebrating our favourite blooms. As the South West’s only RHS Garden Flower Show, it draws big numbers and delivers on flower power. Expect floral display trails, The British Flower Bus, flower arranging demo’s, stalls and talks within the 65 blooming acres. Head North this weekend for some fragrant fun! Like your food hot? You’ll love this festival, then. 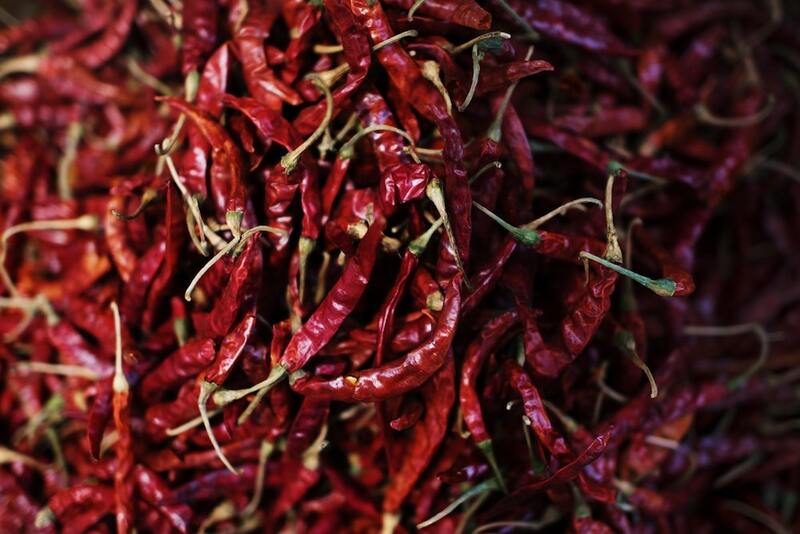 Set in the majestic grounds of Powderham Castle, you’re invited to a fiery weekend of barbecue demo’s, chilli cook-off’s, great music and hot, spicy food. If you’re a fan of the more mild, then you’re covered, too, since you can chow down on charcuterie, artisan breads and cheeses. I’m hungry now. Dartington’s Great Hall will host a month of live music, including specially ‘made for Dartington’ performances from leading musicians in the world of classical, jazz and folk music. There are 3 concerts most nights during the festival, so it’s going to be busy. You can check out the full line-up below. I remember hearing from Muddy Northants how good this Olivier Award-winning, immersive comedy play was, way back in January. 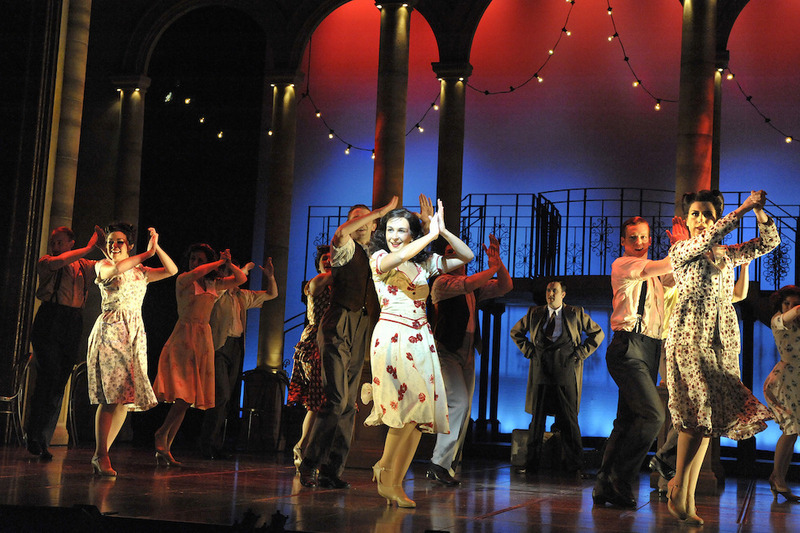 Now, a heads up that it’s finally coming to Torquay’s Princess Theatre for a 6-day stint in August – huzzah! Think Fawlty Towers, think Acorn antiques and be prepared to park your stiff upper lip as you take your seat. It’s a calamity of misplaced props; forgotten lines (some lines repeated out of kilter with hilarious results, some lines appearing in the wrong half of the show!!!!!). 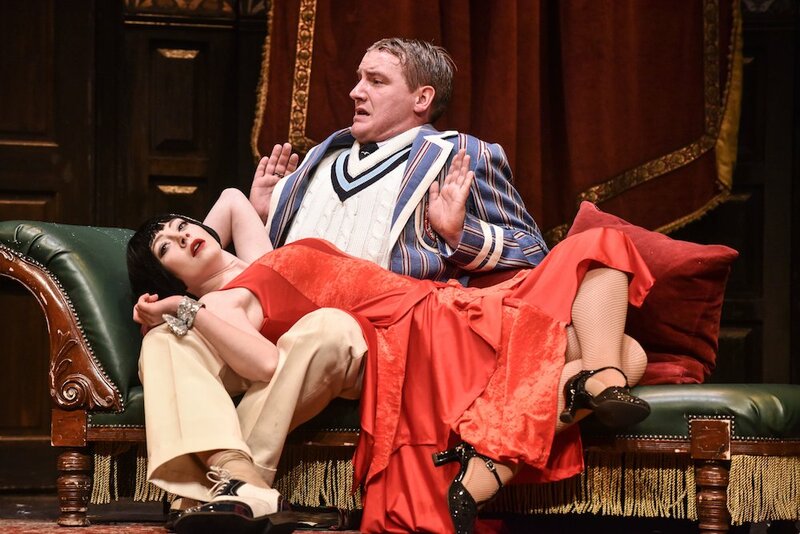 Expect lots of laughs, complete mayhem, charming and funny acting – all bundled together in a madcap cocktail suitable for anyone with a funny bone (Or someone who needs to rediscover theirs). This is a brilliant, family friendly town festival of music, culture, and art for Totnes, run by the people behind the legendary Drift Records. A town known for its high times and class food and drink, various buildings on and around the High Street are thrown open over the Bank Holiday weekend, for a load of entertainment, including some top music acts. There’s camping available at Dartington down the road, too. Three new artists are exhibiting at Honiton’s Hybrid Gallery this August, so well worth a visit if you’re in town. 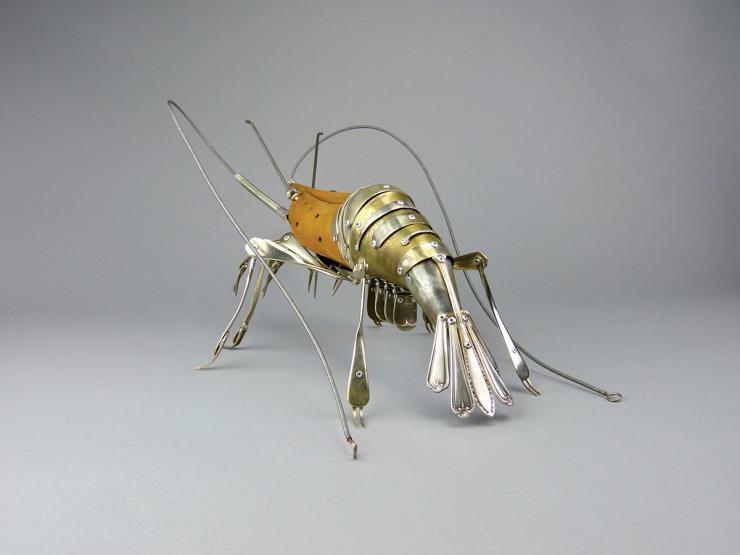 The Broader View, by Dylan Lloyd and Mark Rochester focuses on the garden and the coastline, while Sea Life by Dean Patman showcases his talent for creating sea creatures from found objects. We’re huge fans of this award-winning cafe located on the glorious Parke estate near Bovey Tracey. Cosy in the winter and a haven in a wild playground during the summer, the food always matches the seasons. Now, it’s just got even better, with the announcement that every Sunday in August will see afternoons of live music. Pitch up and enjoy! It’s a combo that totally works for us! We rave about their roasts in the winter, now we’re just, erm, raving! If you’re in Ilfracombe over the summer, make the most of this weather and get yourself to The Thatched Inn’s Gypsy Terrace for one of their Ibiza Sunday Sessions. 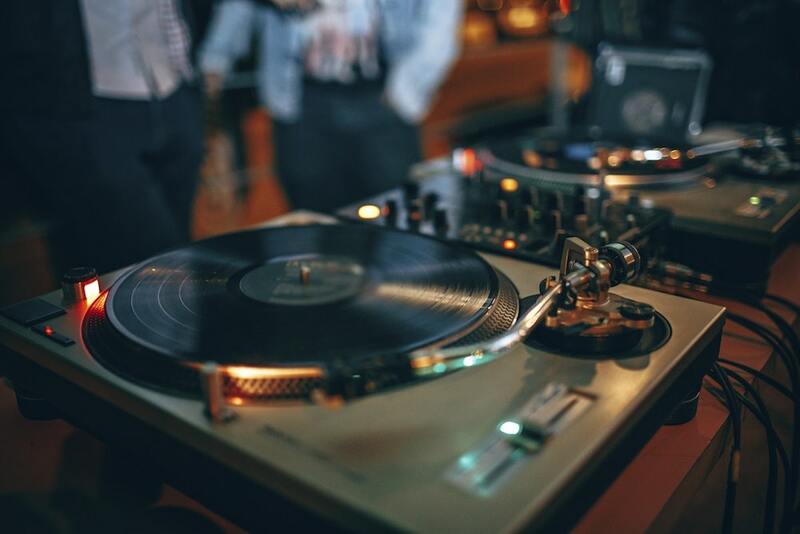 With guest DJ’s expect a mix of funk, disco and happy house to groove your way to sundown. Top hosts, top location = winning! 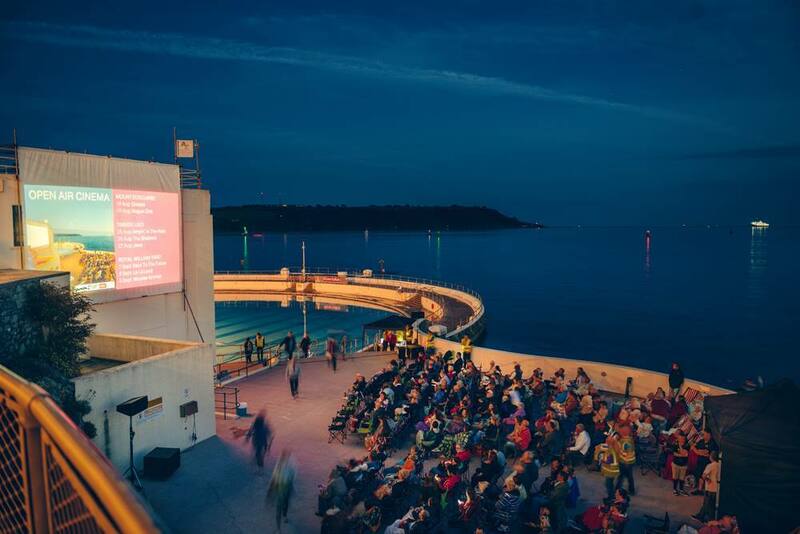 This awesome venue on Plymouth’s waterfront is clearly like catnip for film buffs; most of the open air cinema events have already sold out for this summer, but at the time of writing you can still get tickets to see the classic Some Like It Hot. So if you fancy it, be quick! A brilliant way to spend the Bank Holiday weekend, I reckon, the River Cottage Festival promises two days of laidback music, masterclasses and festival fun, in a spectacular setting (I’ve been and was smitten). Of course, the food is the star, with market stalls, street food, farmhouse feasts, and feasts over fire; but there will be music, kid’s entertainment and experiences unique to the River Cottage vibe. Oh – and cocktails, of course! Gerald Laing, Sandra from the series Baby Baby Wild Things, 1968. Screenprint Circ.672-1968. Collection: Victoria and Albert Museum, London. 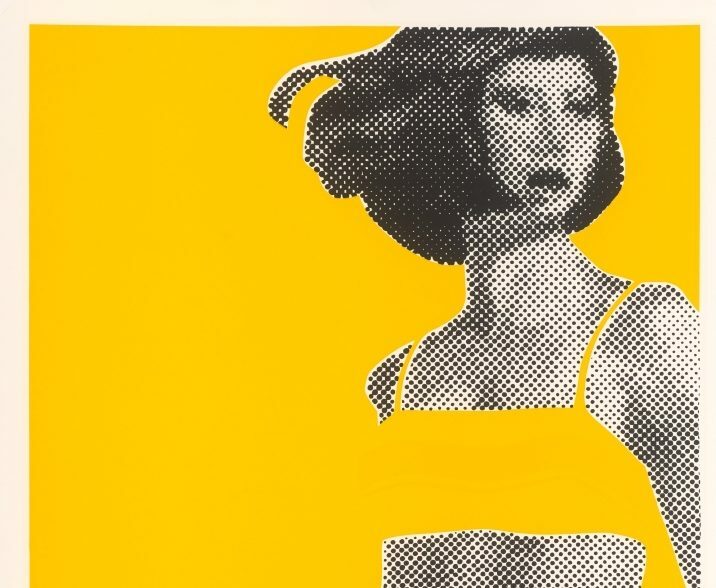 Well, thank you Victoria and Albert Museum, London for lending Exeter your first collection of iconic and creative Pop Art Prints. We love it and can’t wait to check out this exhibition of 70 works from over 30 Pop Artists! Who says museums can’t be colourful? !